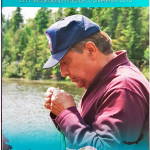 The Bras d’Or CEPI conference “People of the Lake Speak” is quickly approaching! Here is the full agenda for the conference. For further information, including registration, please see the event details. 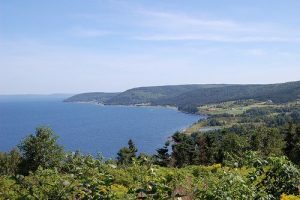 The vision for the 2016 conference was to move the discussion for the Bras d’Or Lakes beyond planning and put in place actionable practices that would allow industry sectors to grow without harming the environment. Learn more about the conference outcomes in these reports.